VIDEO: A Juventus fan has filmed Paul Pogba’s goal from the best angle possible! Crazy swerve on it! Reminds me of Roberto Carlos free kick vs France.This guy is a future Ballon d’Or I’m telling you! 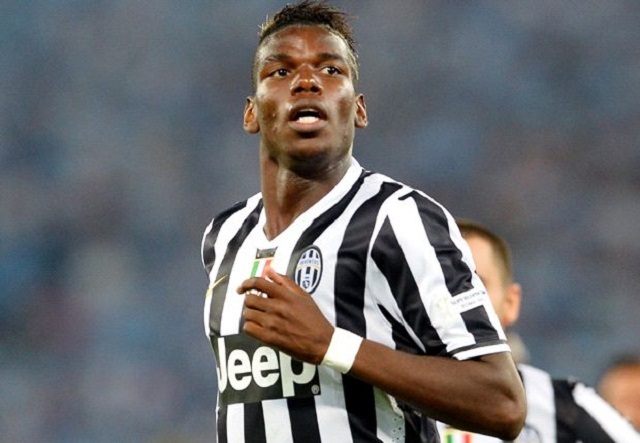 VIDEO: A Juventus fan has filmed Paul Pogba’s stunning goal from the best angle possible!